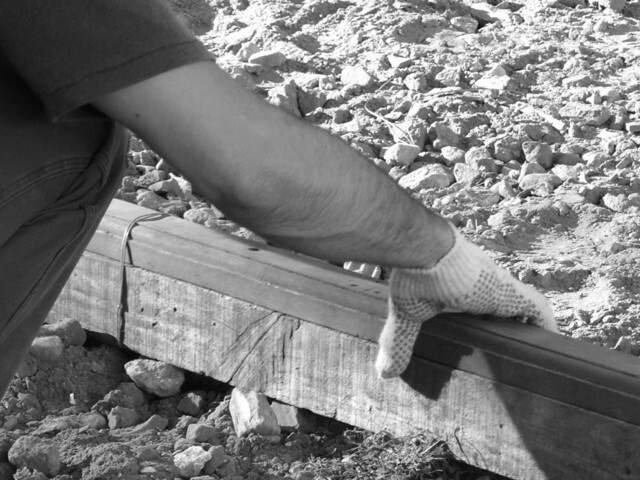 LOS ANGELES, CA: Julian Construction, Inc. (www.julianconstruction.com), a foundation repair and construction company in Los Angeles, explains the purpose of helical piles and when you may need them. The purpose of a foundation is to support and spread the weight of the structure that sits on top of it. A foundation can become damaged due to poor soil conditions, moisture and foliage. Foundation problems can lead to cracks in walls and tiles, bowed walls and sloping floors. It can even become difficult to open and shut windows and doors. “Think of it like the difference between walking through snow in regular shoes versus wearing snowshoes. In regular shoes you just sink into the snow, but in snowshoes, your weight is spread out over a larger area, stabilizing you and allowing you to walk on top of the snow. For stabilizing foundations or retrofitting to increase load capacity, Helical Piles are installed along the foundation at affected locations. Special brackets are added as needed and secured to the concrete foundation. A pile is then screwed into the soil and connected to each bracket. Tightening the nuts on the vertical bolts of the bracket secures the load,” concluded De La Torre.